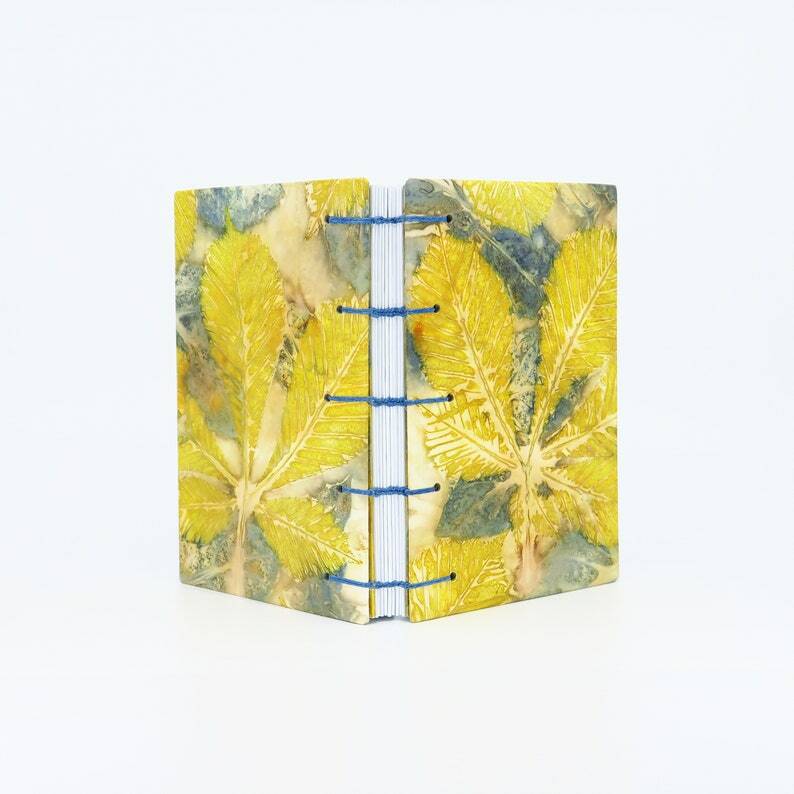 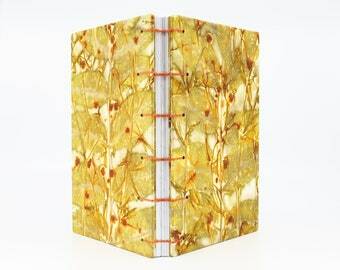 This one-of-a-kind handmade book celebrates my love for plants and trees and the beautiful green places where they grow -- gardens, farms, meadows, parks and forests. The covers and end pages are made from watercolor paper I ecoprinted with chestnut and purple basil leaves. 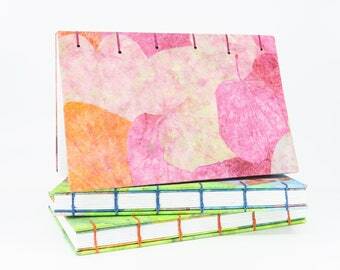 It would be a very cheerful addition to an Easter basket or make a very special one-of-a-kind present for Mother’s Day.